Start with the perfect canvas – scrub your nails with a nail brush and our Hand & Body Bath in a bowl of warm water. This removes any traces of nail polish remover or oil that might lift your polish. 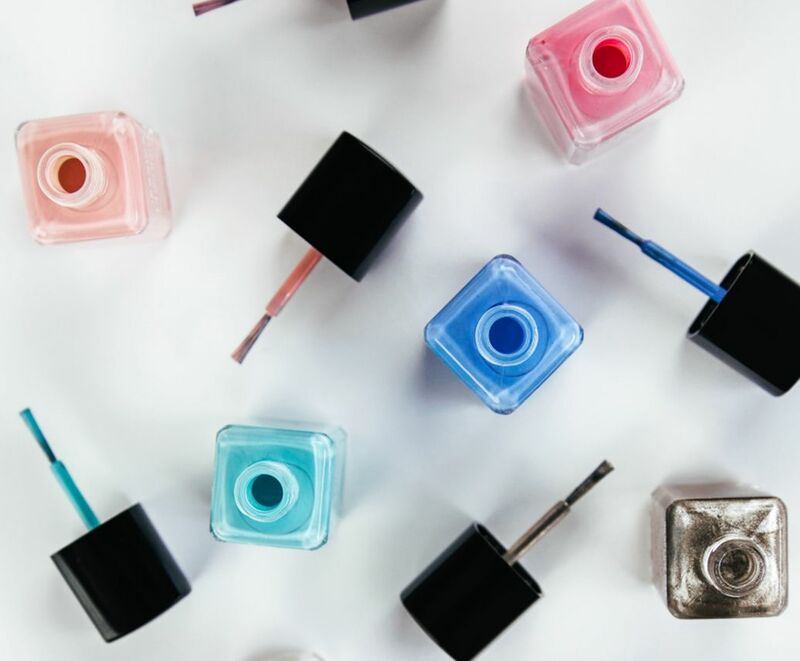 YOUR NAIL COLOURS ALL LOOK GREAT IN THE BOTTLES, BUT HOW DO I KNOW WHICH ONES WILL SUIT ME? Finding a shade that compliments you can often mean a little trial and error. Colours will flatter people differently depending on their skin tone, style and nail length. Fairer skin is complimented by dark colours, especially those with a blue base. Medium skin tones fair well with red shades, whilst darker tones can carry almost any colour. 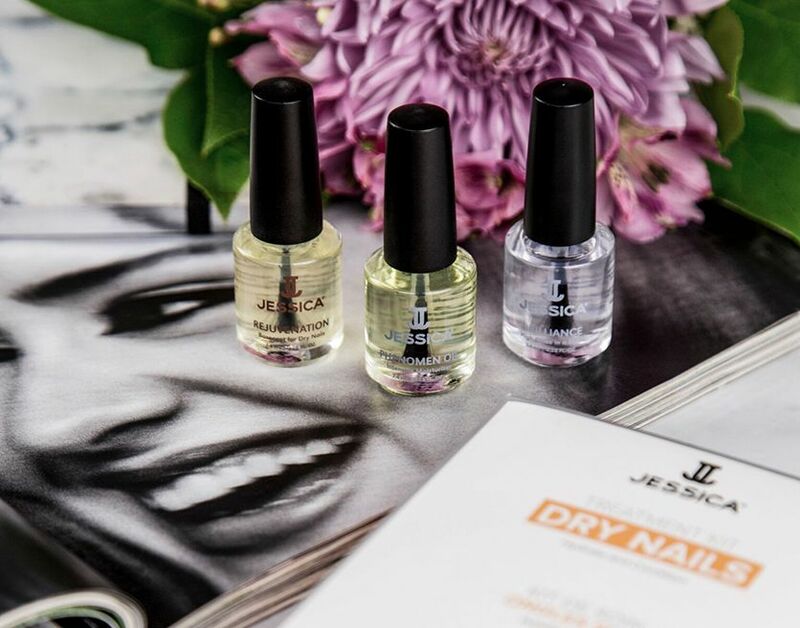 Remember you can always ask your local Jessica manicurist for advice, together you can experiment with an array of colours to find which are best for you. MY NAIL POLISHES TEND TO THICKEN AFTER A WHILE AND THEY BECOME HARD TO PAINT WITH. WHY DOES THAT HAPPEN AND HOW CAN I FIX IT? I’M GOING TO A PARTY THIS WEEKEND AND I WANT TO DO SOMETHING DIFFERENT WITH MY NAILS. WHAT’S AN EASY WAY TO CREATE A STANDOUT LOOK? Monochrome is a simple way to wow this season. Try alternating black and white on each finger, or if you’re feeling a little more creative, a white base with black tips. 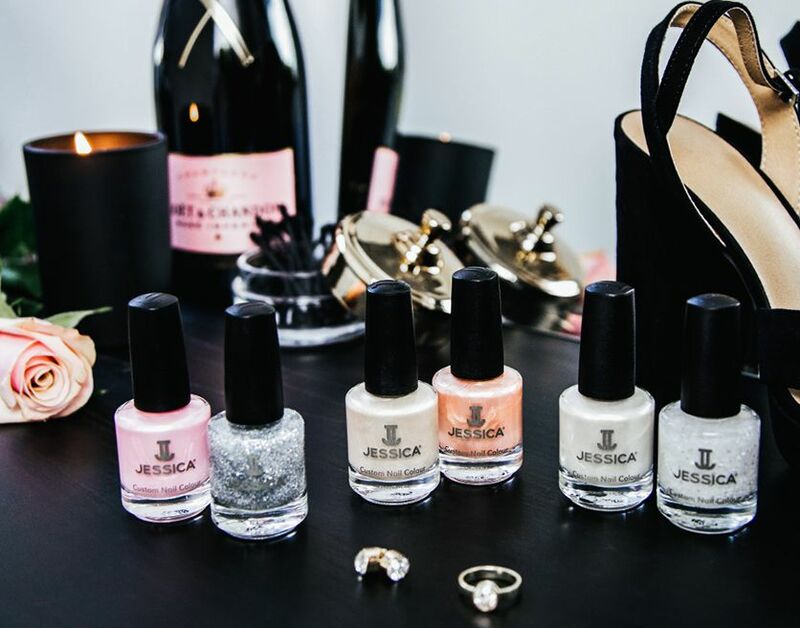 For a dose of inspiration, check out Jessica’s Pinterest which is regularly updated with gorgeous manicures, pedicures and nail art ideas, as well as the latest colour collections. I OFTEN FIND MY NAILS DISCOLOUR AFTER WEARING LOTS OF DARK SHADES, WHAT CAN I DO? 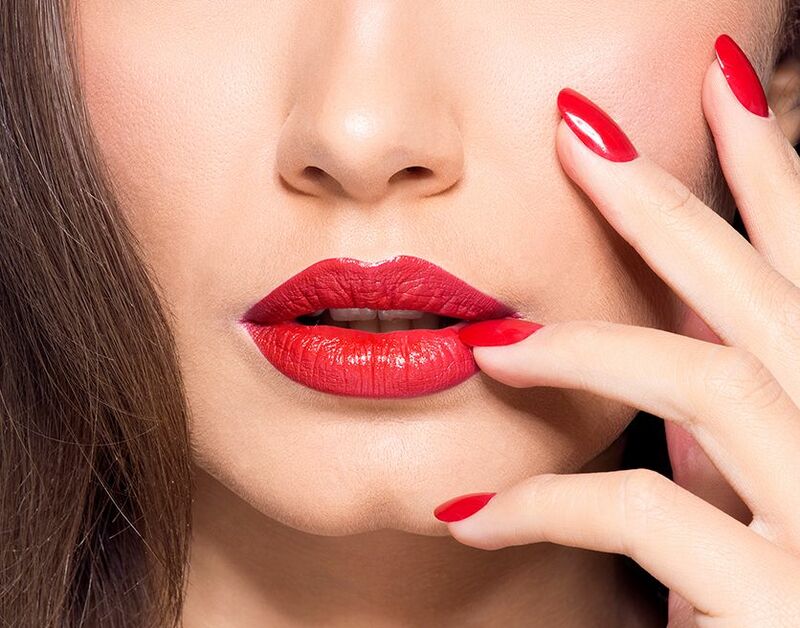 To prevent staining, always use a base coat to act as a barrier between the polish and your bare nail. Remove your polish after no more than three weeks as nails are porous and will begin to absorb the pigment. MY NAILS GROW SLOWLY AND BREAK WHEN THEY START TO GET LONG. WHAT CAN I DO TO IMPROVE THEIR HEALTH AND HELP THEM TO GROW? 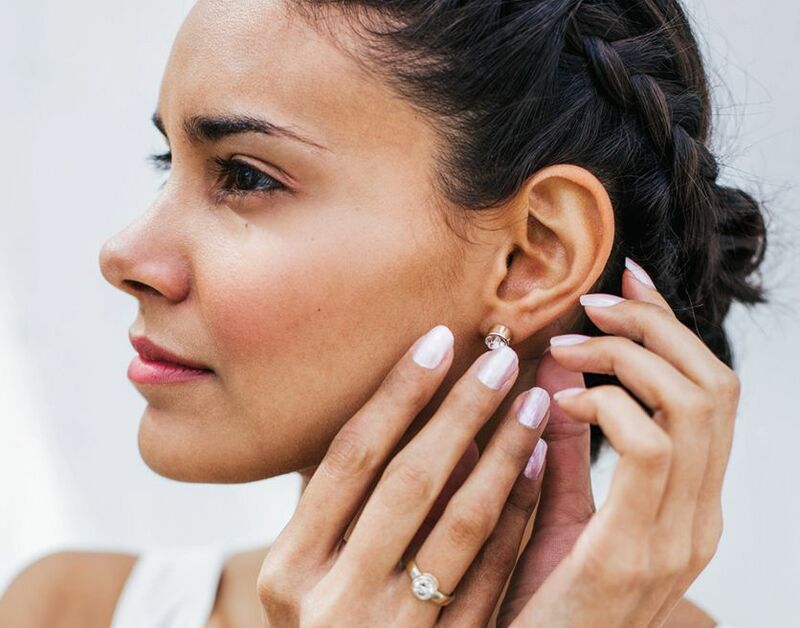 Nail growth begins at the cuticle, so with proper cuticle care, you’ll encourage healthy nails. Massage Nourish into your cuticles throughout the day and Phenomen Oil each night. The treatments will keep your cuticles soft and help healthy nail growth while the massage action will stimulate growth. You’ll also need to use a prescriptive base coat. Although it’s hard to prescribe without seeing your nails, I’d recommend Critical Care. In just six weeks this base coat strengthens and boosts growth. IT’S EMBARRASSING TO ADMIT, BUT I STILL BITE MY NAILS AND REALLY WANT TO KICK THE HABIT. ANY ADVICE WOULD BE WELCOME. Well done on taking the first step! I have two recommendations for you. The first is to apply Nibble No More to your nails every day, throughout the day as you need it. With Bitter Cactus Extract, it leaves a revolting flavour to instantly remind you that nails aren’t for biting. Secondly, I strongly advise you to visit your local salon and try GELeration. This gel manicure not only protects your natural nails and allows them to grow, but adds a stronger layer that discourages biters. I OFTEN GET HANGNAILS. THEY ARE SO SORE AND UGLY, HOW CAN I PREVENT THEM? Caused by a lack of hydration, hangnails are very easy to prevent. 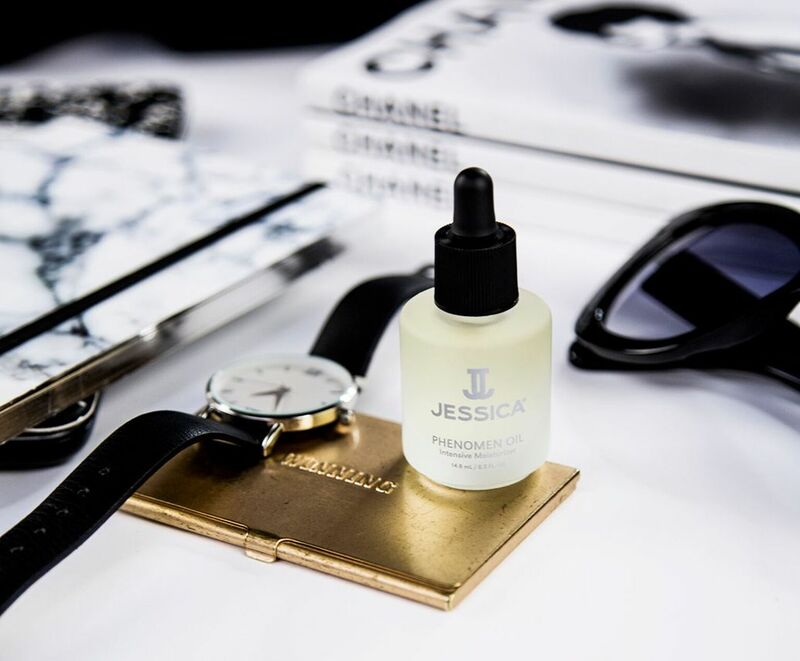 Simply establish a routine of massaging Jessica’s Nourish in throughout the day, and Phenomen Oil at night. And resist the temptation to cut your cuticles; they’ll only grow back thicker, making hangnails more likely. If you do get a hangnail, massage in lots of Nourish to soften and promote healing. Then cut only the loose part of the hangnail with sharp scissors to prevent tearing. HOW CAN I STOP MY MANICURE FROM CHIPPING? The power to protect your manicure lies within your top coat and technique. For an at home manicure we recommend Brilliance which seals in your colour, protects from fading and adds a high gloss shine. 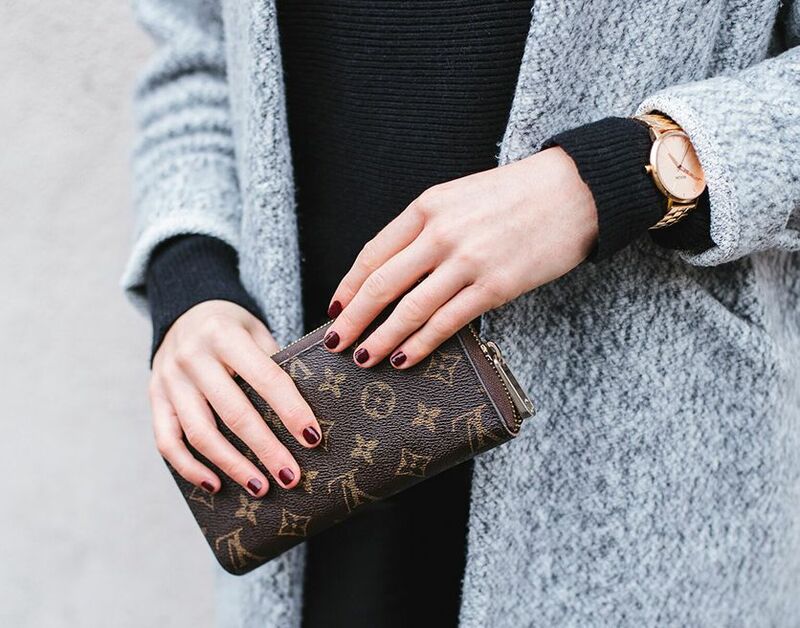 To encourage long-lasting wear, make sure you prepare nails properly and use a base coat. With each application of base coat, colour and top coat, paint under the nail and along the free edge. As the free edge is the part of the nail that takes most of the impact, this technique will help to protect both the nail and the manicure. I AM GETTING MARRIED IN 2 MONTHS AND ALTHOUGH I TAKE GOOD CARE OF MY NAILS, THEY JUST DON’T SEEM TO GROW. ANY TIPS ON HOW I CAN ENCOURAGE A GROWTH SPURT? Regular manicures using a growth boosting basecoat will help to encourage nail growth. Try applying a treatment basecoat designed to strengthen your nails. Jessica’s Critical Care basecoat is the perfect product for brides-to-be as it delivers longer, stronger nails in just 6 weeks. Another great product for stimulating growth is Jessica’s Phenomen Oil. Massaging this nourishing oil into your cuticles provides an intensive conditioning treatment, which hydrates the skin and strengthens the nails. I KEEP HEARING ABOUT GELERATION – WHAT IS IT? CAN I BUY IT ON YOUR WEBSITE? GELeration is Jessica’s high gloss soak-off gel polish which dries instantly and lasts for up to 21 days without chipping or peeling. It is cured under an LED or UV lamp and requires professional application. GELeration is not sold to the public as it requires professional material for the application. To find your nearest Jessica GELeration spa, salon or mobile therapist, visit our Spa/Salon Finder. I’VE HEARD THAT GEL MANICURES CAN DAMAGE THE NATURAL NAIL, IS THIS TRUE? When applied and removed correctly, a GELeration manicure will actually help to protect the natural nail. Make sure you use a certified GELeration manicurist, and avoid peeling or picking at the gels as this will cause damage to your nail plate. When it is time to remove the gels, book a gel removal appointment with your therapist or purchase a GELeration removal kit (and follow the instructions included).